Feedly is the best way to ingest the content you need for work by putting your favorite feeds in an organized newsfeed. 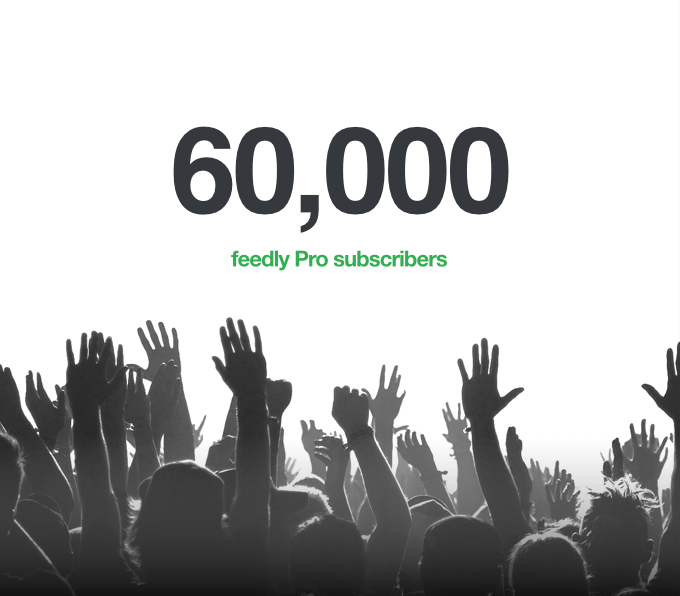 Over the past few weeks we have rethought the way you can clean up and reorganize your feedly. I worked with the feedly team to design two different concepts and would love to hear your feedback to help us build the best organized experience possible! The new feedly for iOS is available for download in the App Store. This update takes advantage of the enhancements in iOS 9, reduces crashes, and improves battery consumption.